A strong massage for muscle pain, tiredness, stress release and rejuvenation. Your body gets a work out but you just lie there! This is a work out for your body and highly recommended. A deep tissue massage to help with general health, flexibility and well-being. 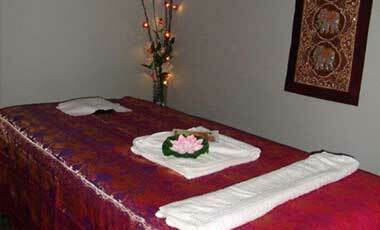 This is an oil massage and on request can be with a range of aromatic oil/essence blends for your mind & body. This helps with muscle ache and tiredness, and is a little milder than the Traditional Thai. 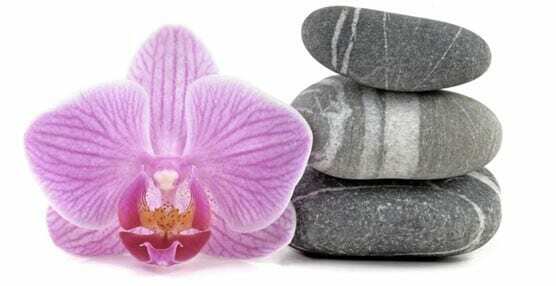 Uses basalt stone heat to help relax tired muscles & bring your body back into harmony. It feels amazing! This ancient reflexology technique is based on the theory that there are zones and reflex areas in the feet which correspond to all glands, organs, senses and systems of the body. The massage stimulates these areas for well-being. This is very good for the hard working who get aches & pains in this area. More of a deep tissue pressure point massage, but relaxed if you want. This is one hour or 30 minute treatment with either a coffee or green tea scrub, it exfoliates & rejuvenates the skin leaving it smooth healthy & soft. Include a body scrub & oil massage or we have body scrub and facial mask massage which cleanses, tones, exfoliates & moisturises. Please book for a Pregnancy massage. We may ask you a few questions so that we can give the best service for you. Please check out our specials from time to time. We have gift vouchers available. Our main rooms are air conditioned for your comfort. Special: After ten "one hour" visits get one for free! © Copyright Angel Thai Spa 2019. All Rights Reserved. Upon completing this form, please give us some time to confirm your booking, Sawatdee. We will contact you to confirm booking!